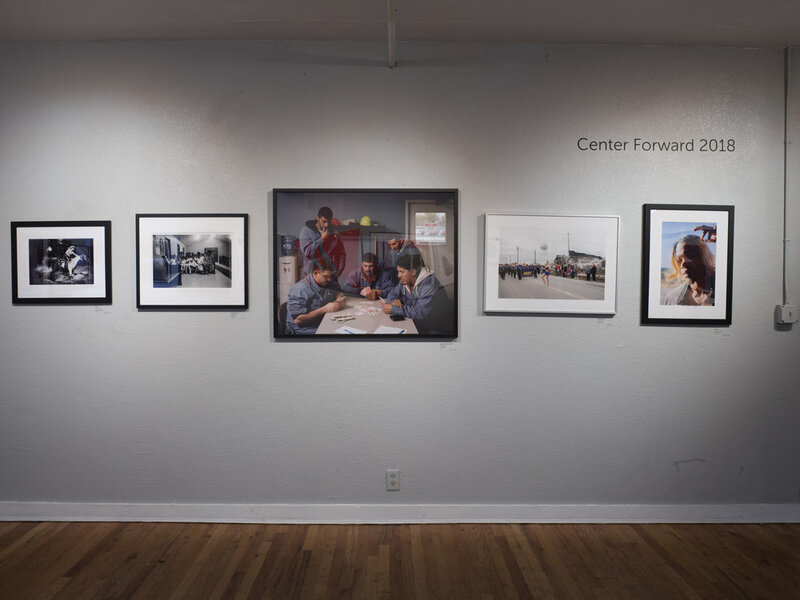 Kevin J. Miyazaki reviews Umbra for Society for Photographic Education’s Exposure Magazine! 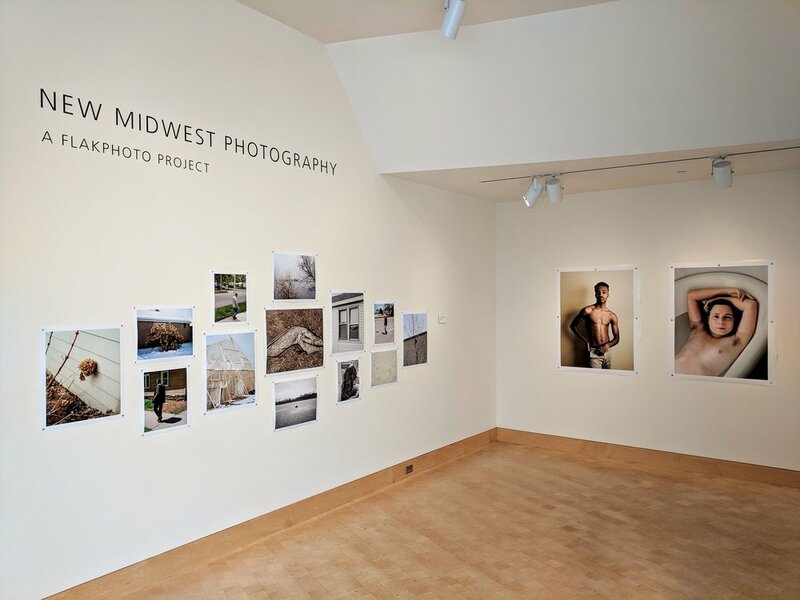 Great turnout for the New Midwest Photography exhibition opening reception. "Acting out" from Umbra was selected by jurors Kris Graves and Hamidah Glasglow to appear in this years Center Forward at The Center for Fine Art Photography in Fort Collins, Colorado. Exhibition will run from September 7 - 29th.